As part of the Lytchett Minster pyramid, musicians from our school were invited to take part in a musical afternoon at the Lytchett Minster School. Musicians from all the other schools in the pyramid joined the Secondary School orchestra. 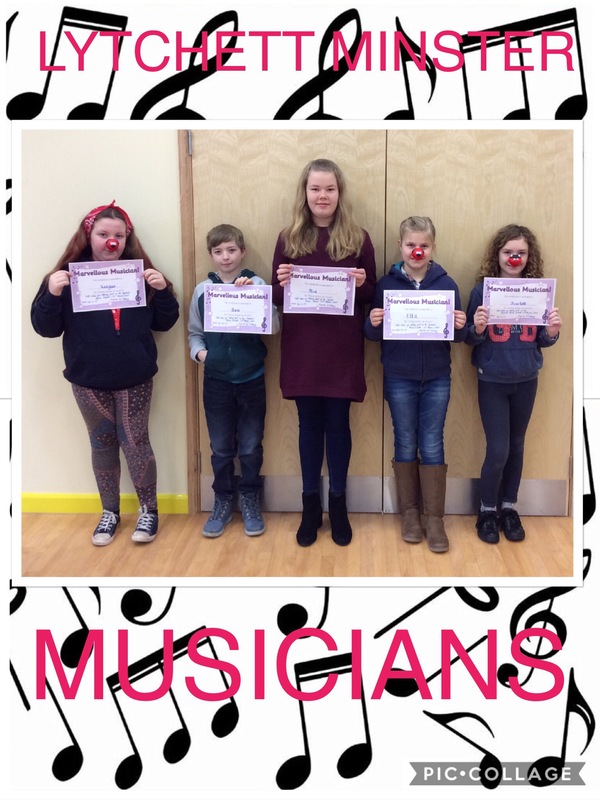 Ben, Scarlett, Mia, Keegan and Ella had been learning a set piece in their keyboard lessons which they practised during the afternoon rehearsals with all of the other musicians. This culminated in a brief concert for the parents, who were very impressed. The children joined in and played their instruments extremely well and were a credit to our school.